Though this is a short week, as usual there are things to do! On Tuesday we host Salem for our DIG PINK NIGHT PART II! 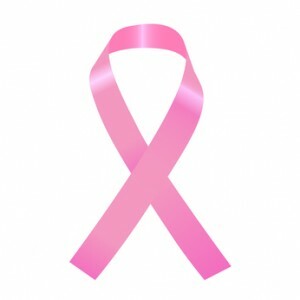 Please remind all your friends to come out in support of Breast Cancer Awareness. Also, on Thursday, we are pleased to host the 2nd annual CMS Blue/White Game! Please come out and meet the future Hawks and say Hello to Coaches Mathews and Claremont!